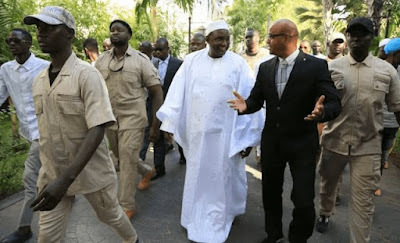 Home BIOGRAPHY NET WORTH PROFILE Adama Barrow Biography, Tribe, Net Worth, Family, Profile & Ethnicity. Adama Barrow Biography, Tribe, Net Worth, Family, Profile & Ethnicity. 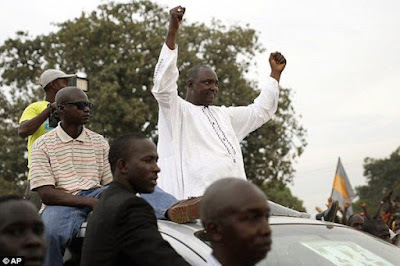 Adama Barrow (born February 16, 1965) is the 3rd President of The Gambia. 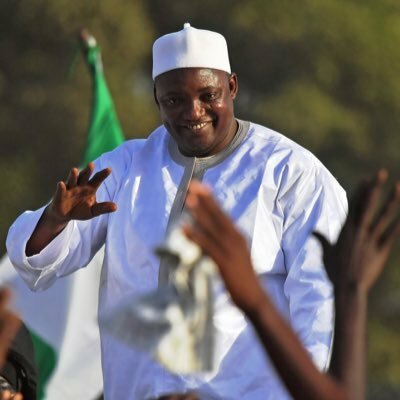 He was sworn in as President of The Gambia at a ceremony in the Gambian embassy in Dakar, Senegal, on January 19, 2017, having won the presidential election of 2016. His claim to the presidency is disputed by Yahya Jammeh. 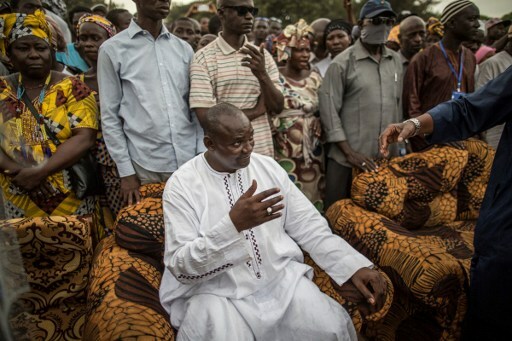 Adama Barrow is also a politician from the United Democratic Party. Barrow was born in Mankamang Kunda, a small Jimara village near Basse. 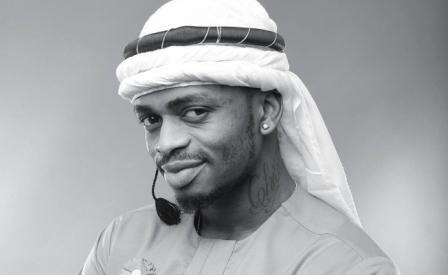 He first attended the local Koba Kunda Primary School and then Crab Island Secondary School in Banjul before receiving a scholarship for Muslim High School. After graduation, he worked for Alhagie Musa & Sons and rose through the ranks until he became sales manager. 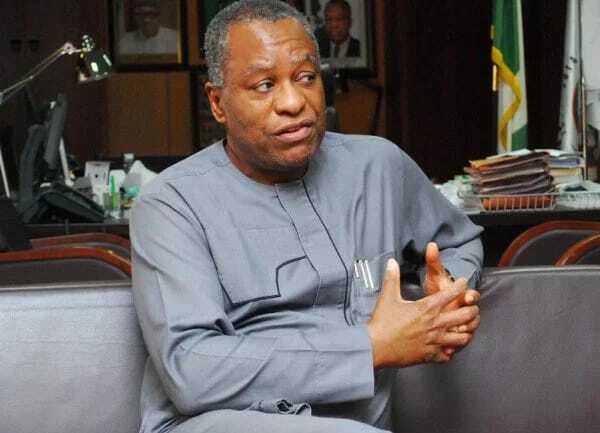 Barrow then moved to London in the early 2000s, where he studied for a degree in real estate, while working as a security guard to finance his studies. Barrow returned to the Gambia following his graduation. In 2006 he established Majum Real Estate and has since been Chief Executive Officer of the company. 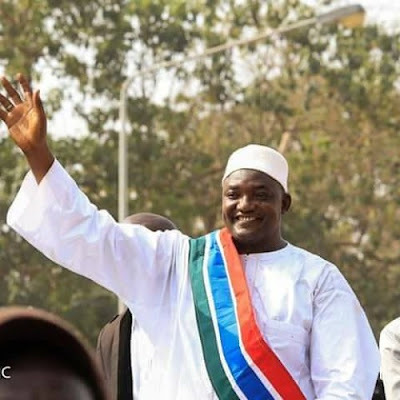 In 2016 Barrow was chosen by a coalition of seven opposition parties as their endorsed candidate for the 2016 Gambian presidential election. In December 2, 2016 Barrow defeated Jammeh in the election in a shocking result. Barrow has two wives and five children. He is a devout Muslim and often invokes Allah in his speeches. Gambia’s new president Adama Barrow took the oath of office in the country’s embassy in Senegal on Thursday January 19, 2017.